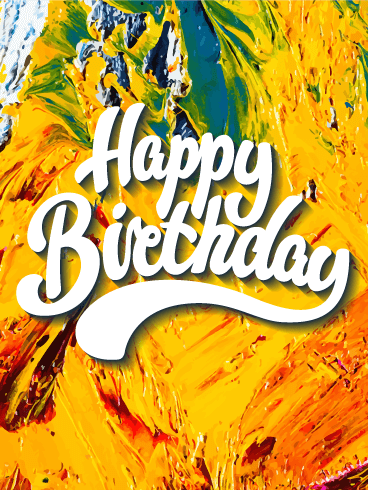 Send a birthday card that is bursting with color and cheer to someone that is celebrating their big day! 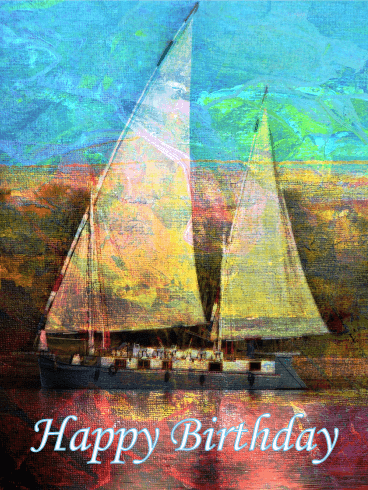 This amazing greeting card features vibrant colors of purple and blue, showcases stars and stripes, and meaningful words too. 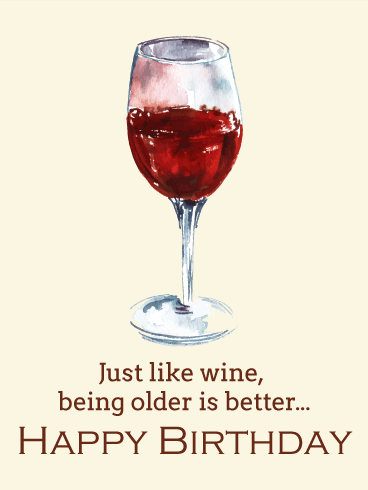 It has it all and would be perfect for anyone who has a birthday coming up! 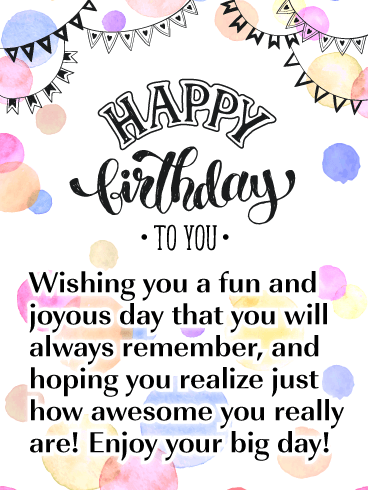 This terrific birthday card will let them know that it's time to celebrate and that you are wishing them an outstanding day! 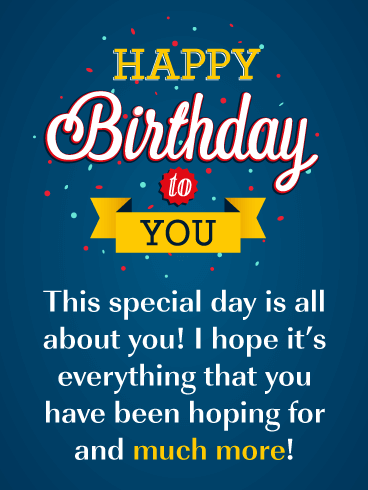 This cheerful birthday card will put a smile on someone's face the moment they see it! 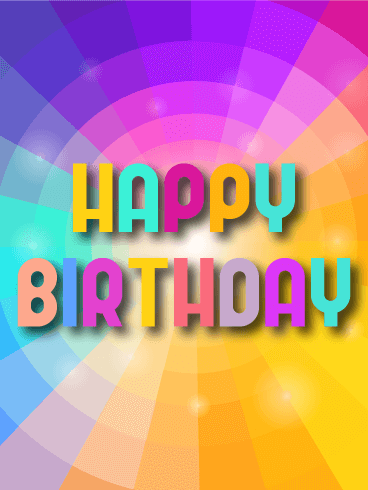 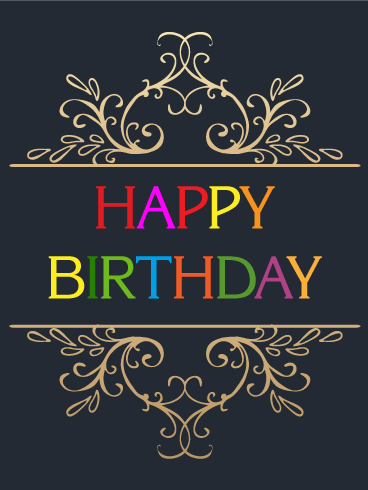 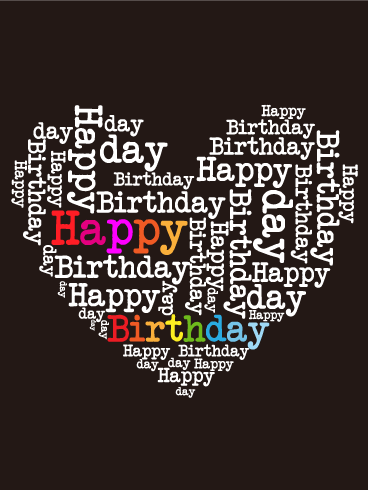 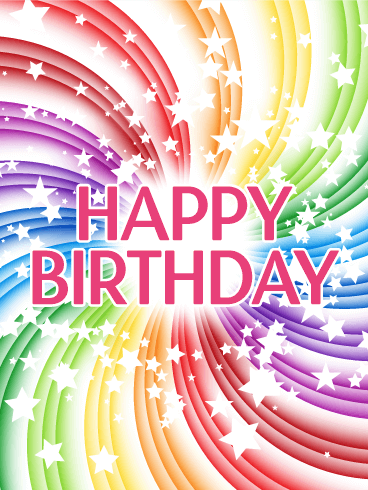 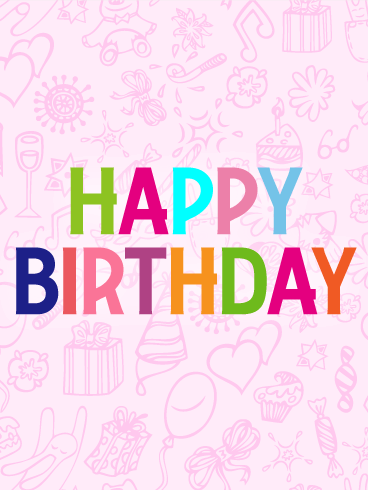 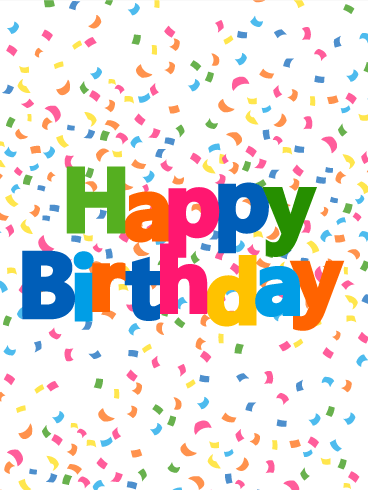 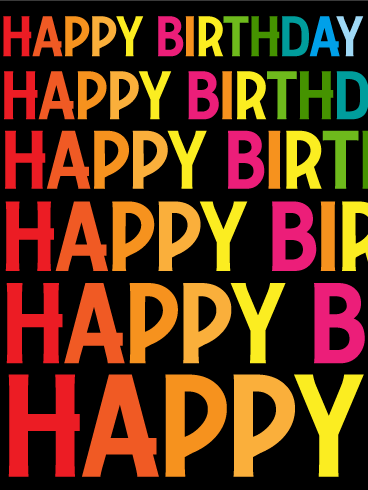 It features colorful circles, birthday streamers, and creative text that was put together to wish anyone a happy birthday! 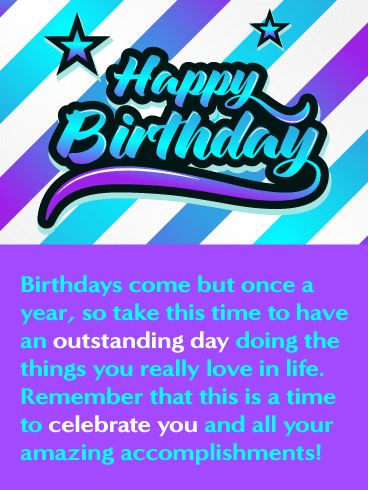 The best part is that it will let you tell someone that they are awesome on their birthday, they will certainly appreciate it! 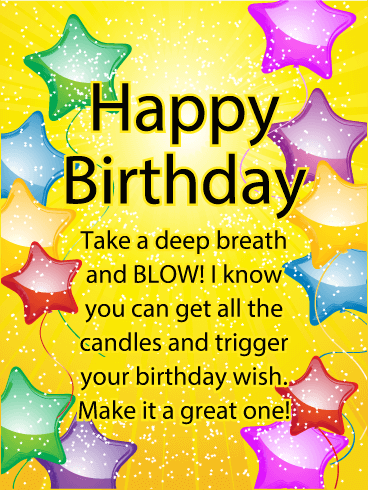 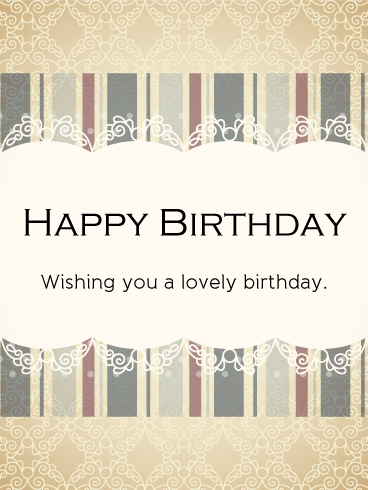 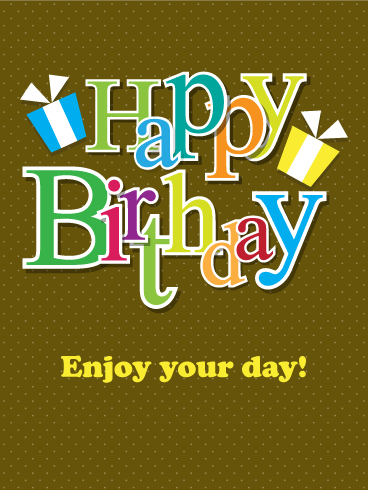 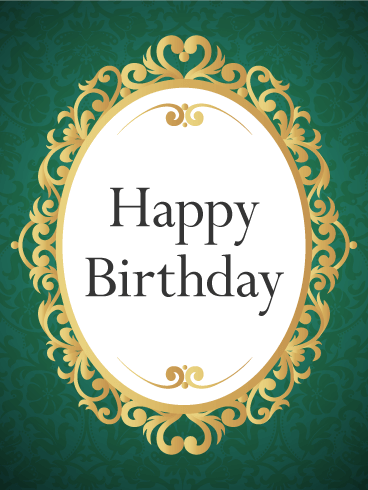 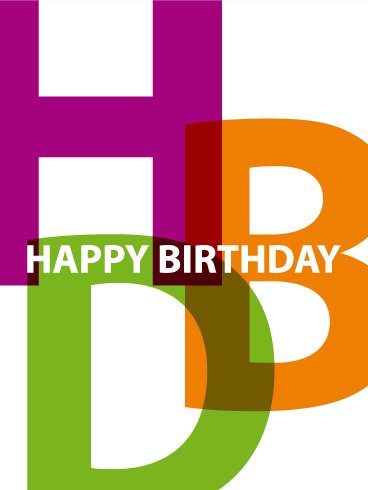 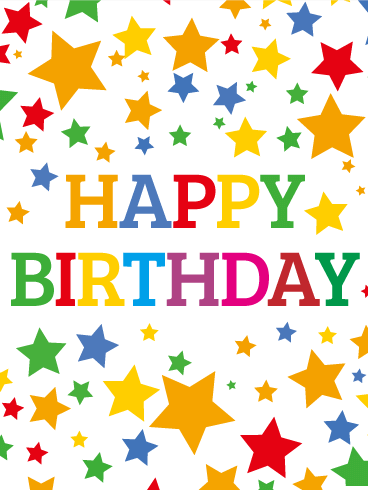 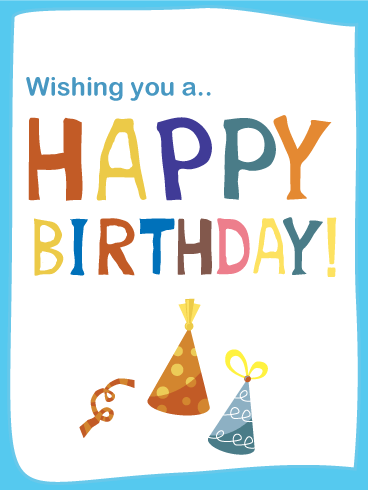 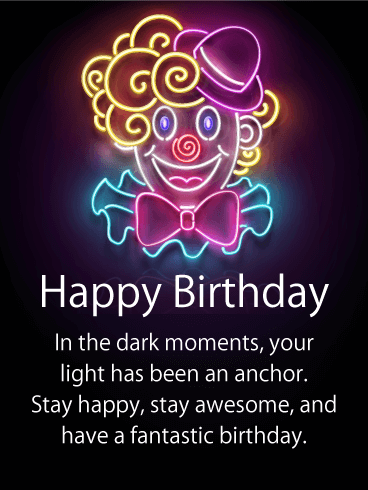 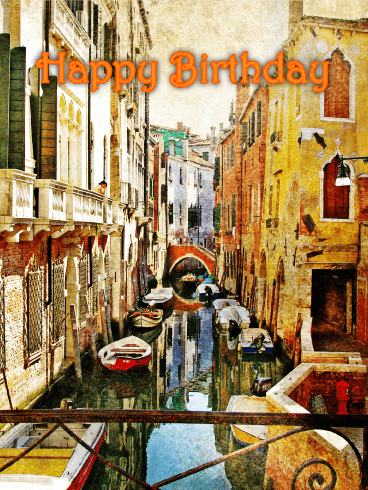 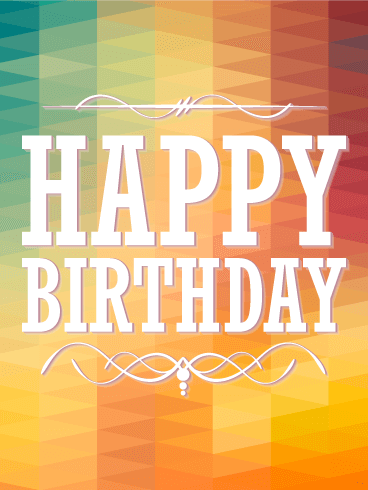 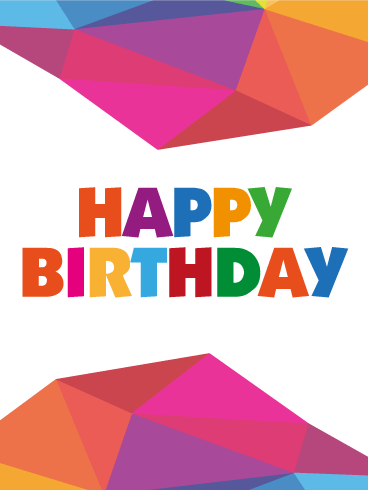 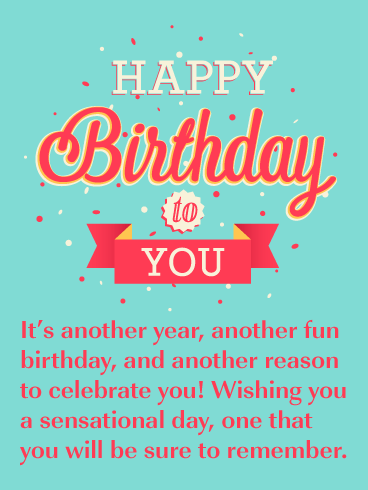 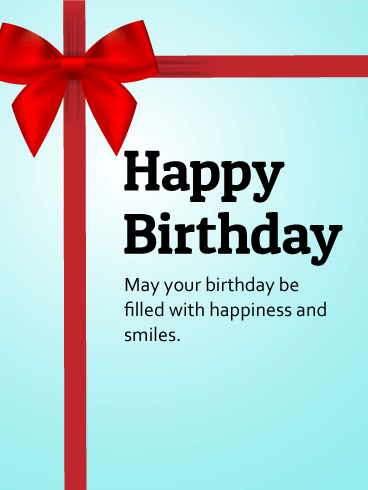 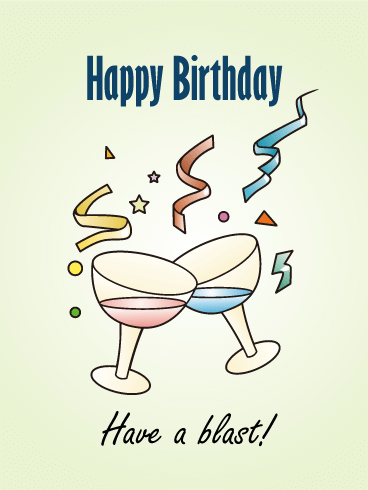 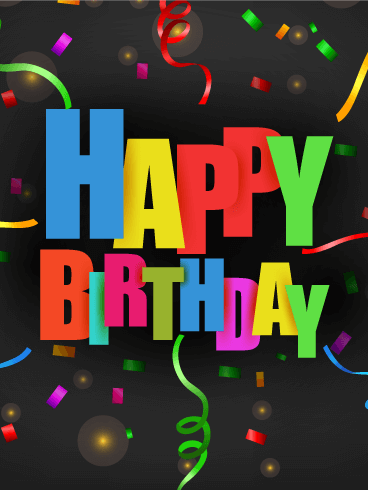 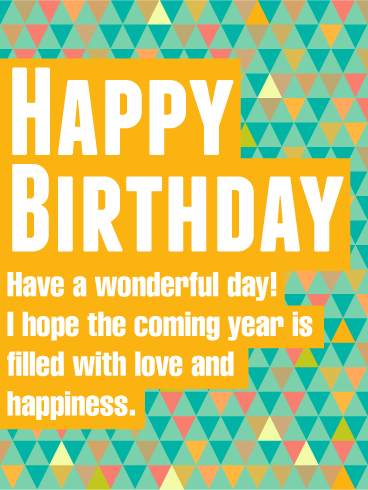 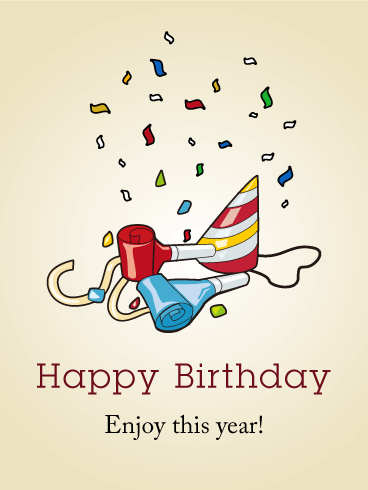 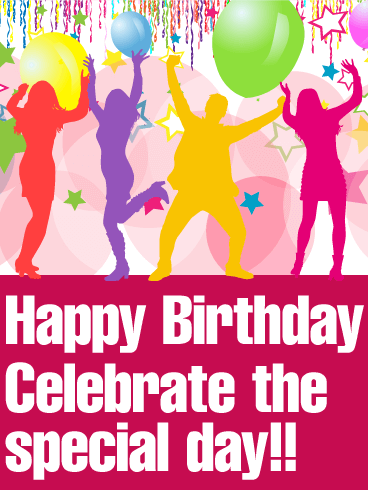 Send this joyous birthday card on its way to wish someone a fun day!